Don’t worry for those who aren’t able to experience Qudini’s Long Queue Finder in action, we have developed the next best thing! 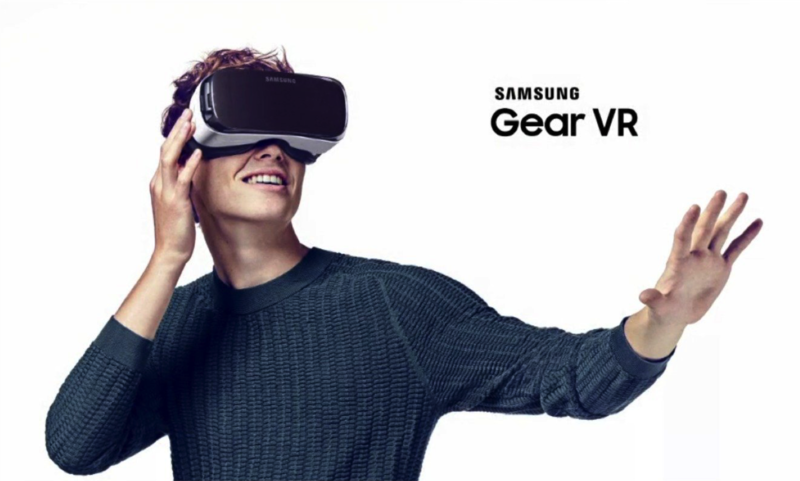 Qudini’s Virtual Reality Queuing platform, powered by Samsung Gear VR. Simply download the Qudini VR queuing app, put on the Samsung headset, insert your phone and feel like you’re back at home in a long and miserable queue! Users can spin around their heads in order to see a full 3D panoramic queue experience, stare at the back of heads of the people in front of you, push your way through those who have given up waiting, wave at your friends and family as they walk past you, and ultimately gain points for perseverance and making loud tutting noises. Qudini’s main goal for the VR Queuing experience is to become a global concept that allows people to experience British queuing from anywhere in the worlds, boosting consumer sales of VR headsets by 250% in the first quarter. Thanks to our Development team we have been able to show you a demo of these virtual queues. Move your head close to your screen, look through the Gear VR below and view the Virtual Reality close up.